Boko Haram extremists killed at least 27 people by shooting them and slitting their throats as they attacked several villages in northern Nigeria’s Borno state in the past week, residents said. 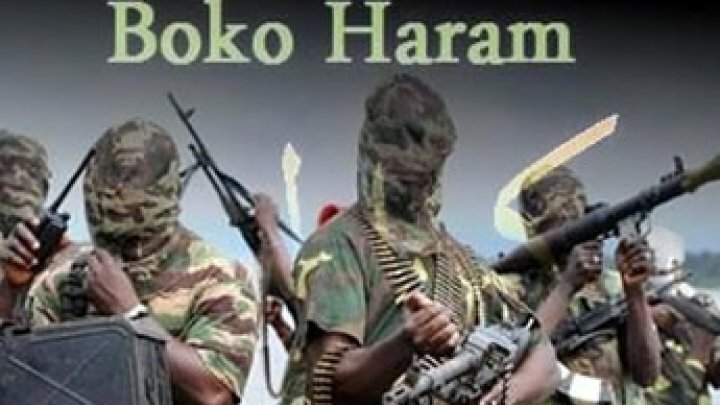 Boko Haram fighters entered villages in the Nganzai area on Wednesday, slitting throats and using guns to kill at least 15 people while injuring two others, said Modu Jialta, a member of a local self-defense group. The attackers also burned homes. Residents weren’t able to get to the bodies for burial until Friday, Jialta said. Suspected Boko Haram fighters also attacked in the Guzamala local council area on Wednesday, killing 12 people and injuring at least four, said Mai Abatcha Monguno, the commander of the council’s citizen defense forces. Northern Borno state is the birthplace and stronghold of Boko Haram. Bunu Bukar, secretary of the hunters’ association there, said more government support and better equipment is needed to combat the extremists. Boko Haram’s eight-year insurgency has displaced millions in Nigeria and neighboring countries and killed more than 20,000 people.